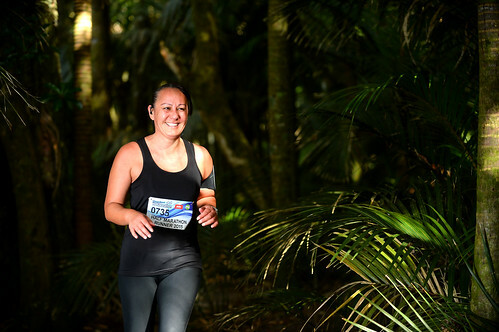 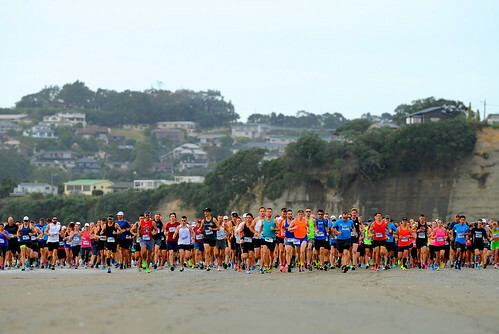 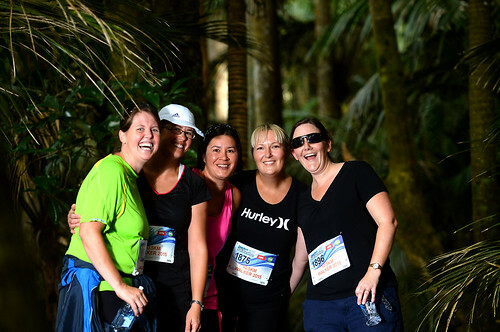 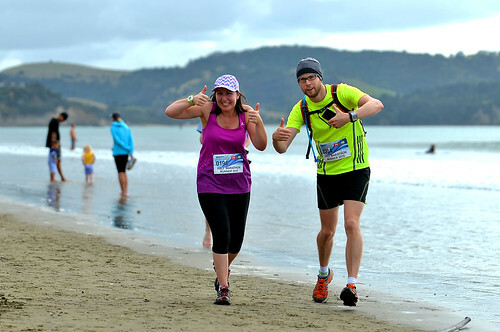 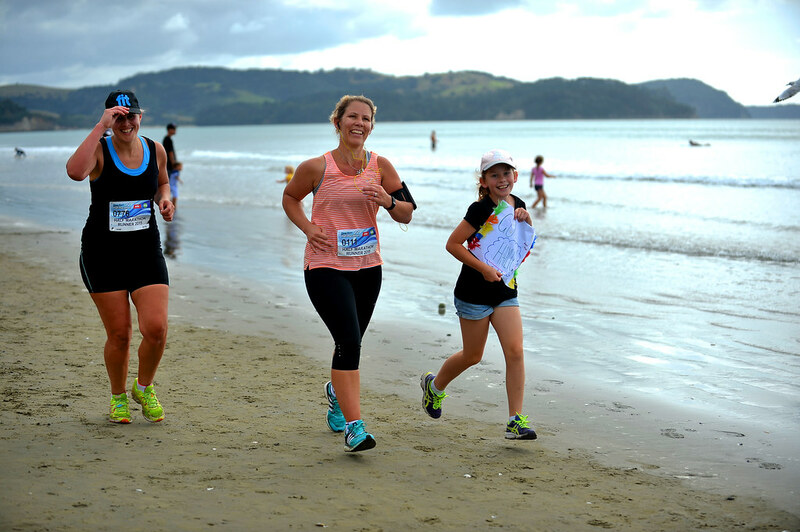 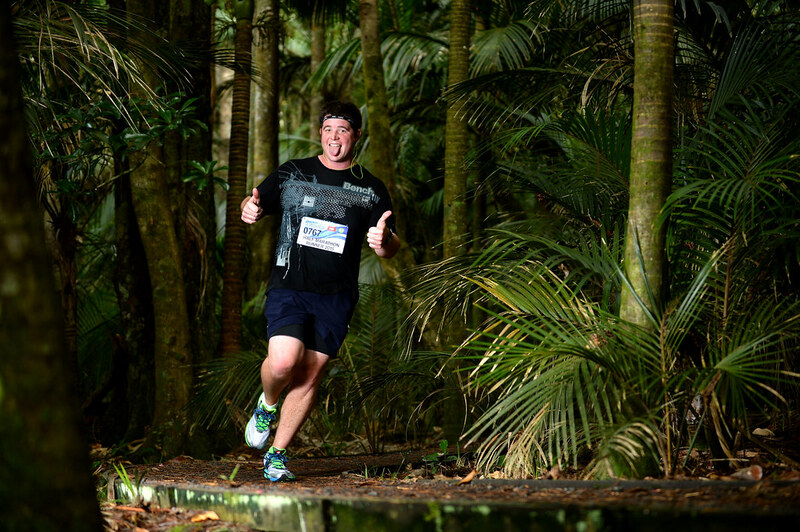 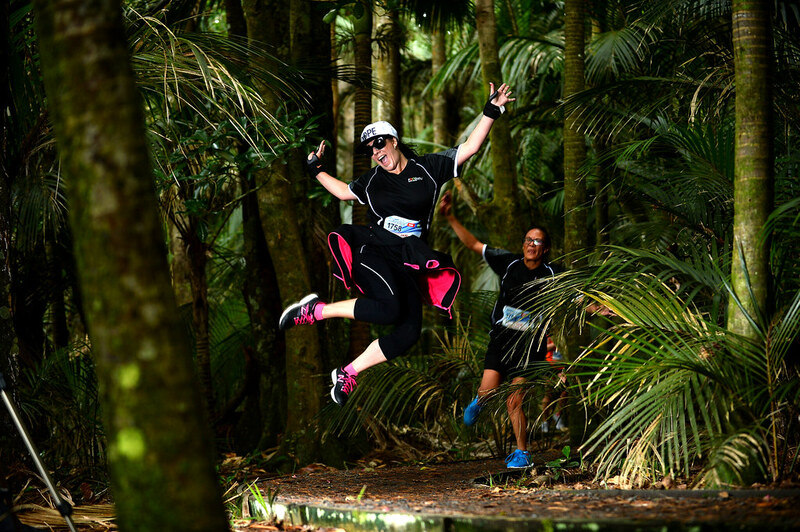 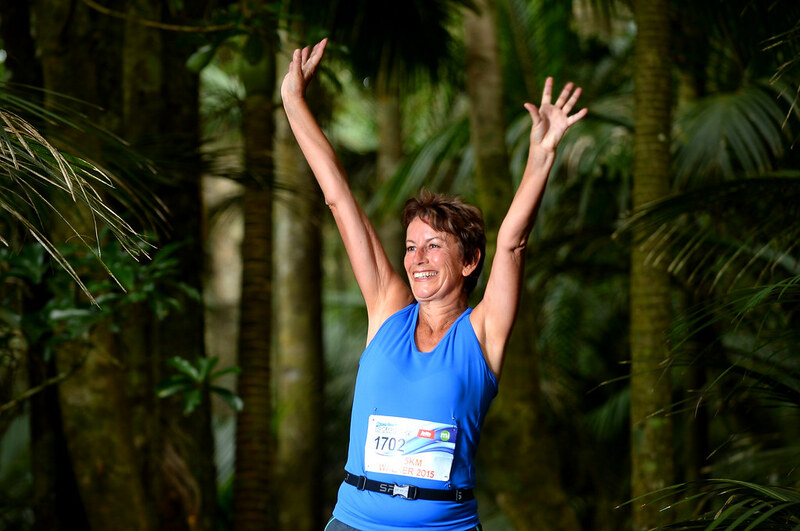 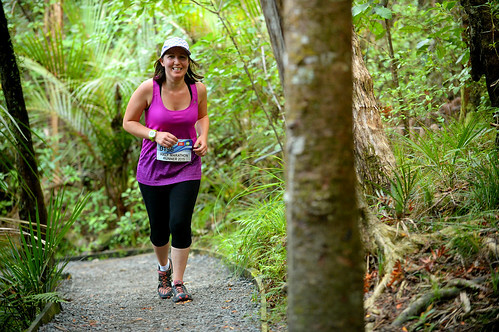 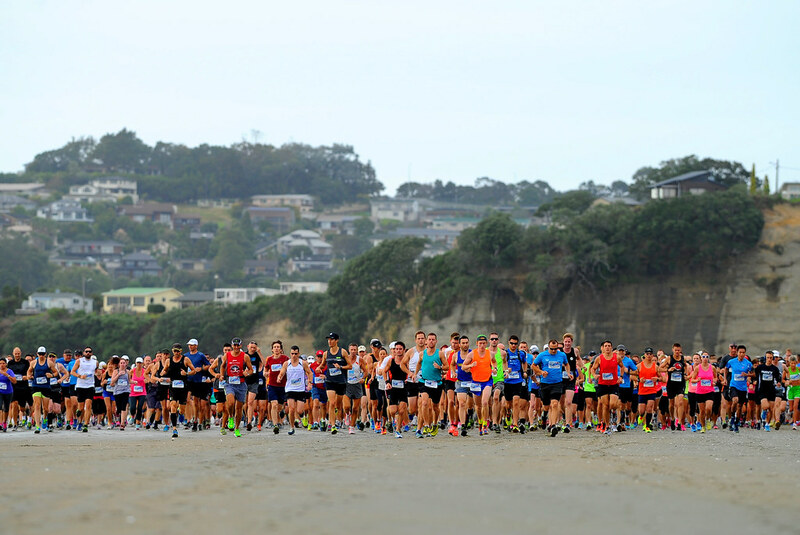 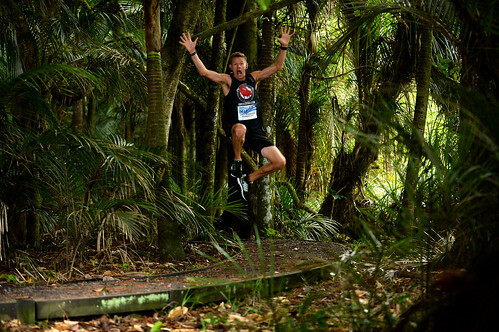 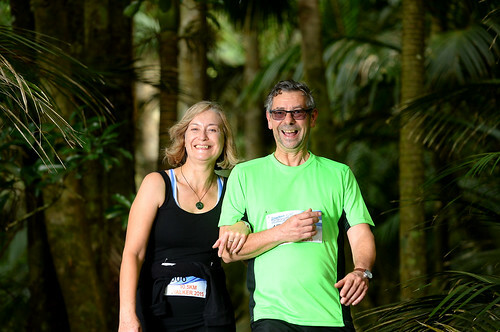 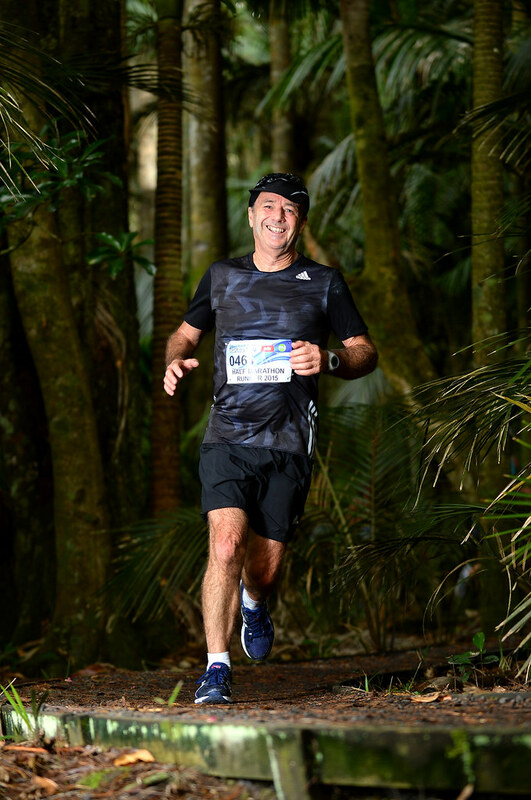 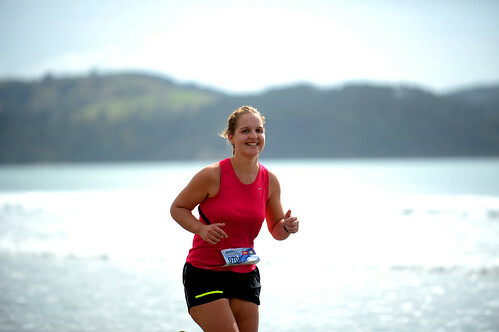 Running Events are New Zealand's fastest growing event management company. 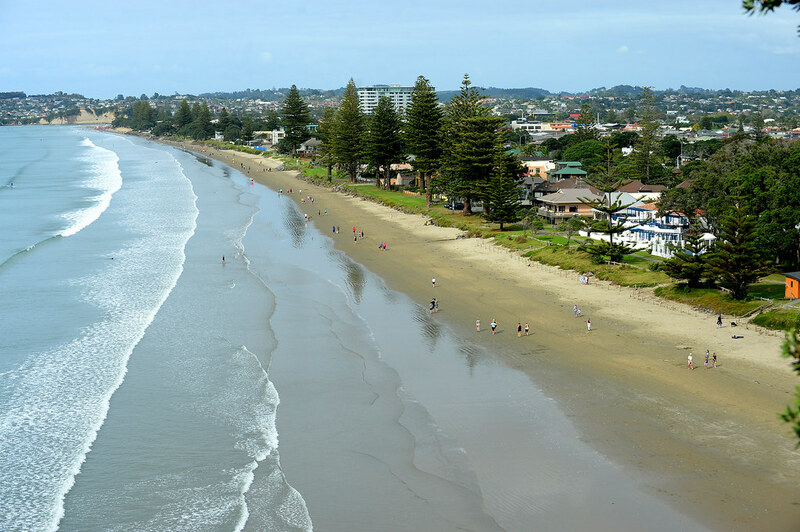 We focus on 100% home-grown, in-house events that Kiwis love to do. 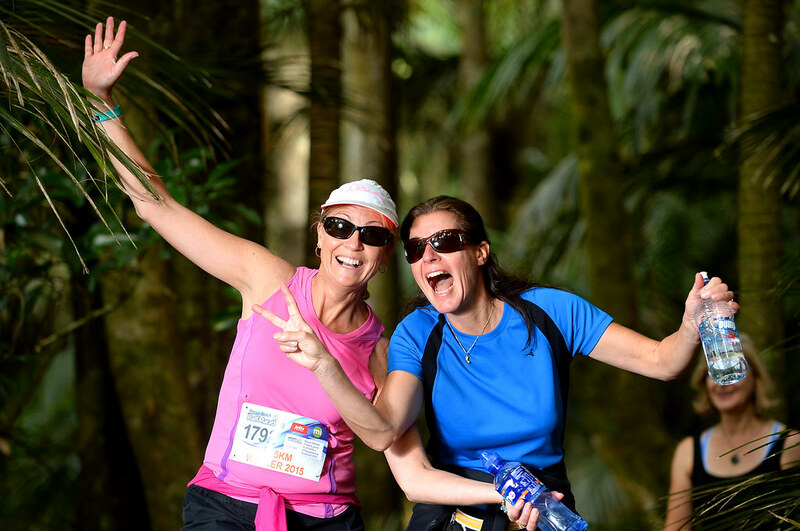 We are driven by a desire to produce the finest quality events with a fantastic athlete experience at an affordable price.